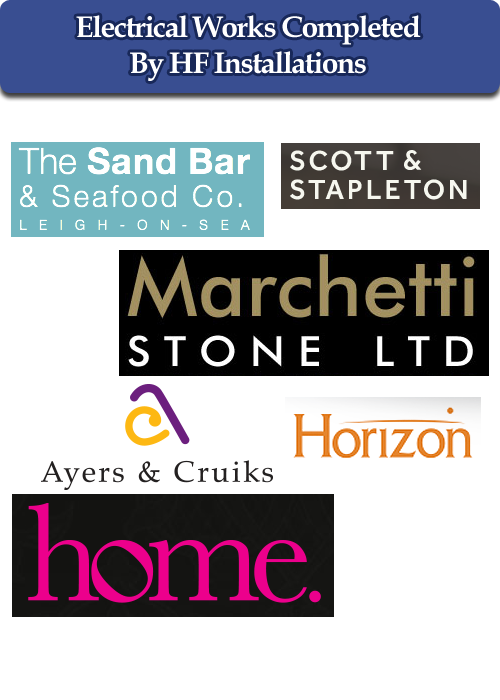 Although we were only established in 2006, we have over 40 years experience between the two directors. We can provide all electrical services to commercial, industrial and domestic customers including testing and inspection in Southend. We provide quality, experience and expertise on a wide range of electrical services. 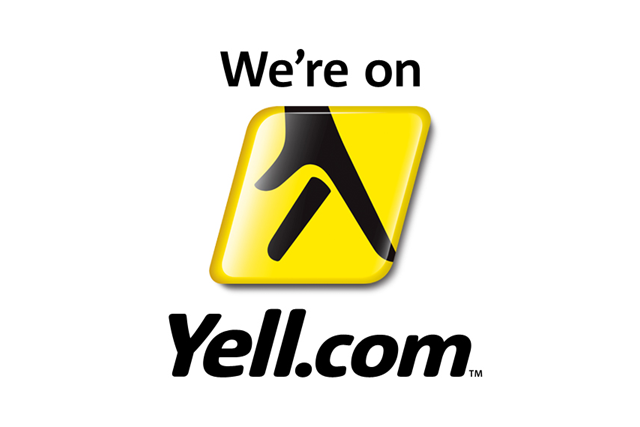 We are committed to providing a personal service. 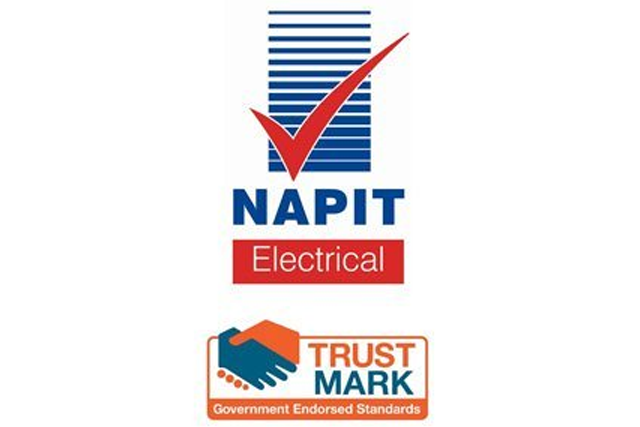 We are members of the National Association of Professional Inspectors and Testers (NAPIT) and the government endorsed standards (Trust Mark) so if you require an electrician in Essex you know you can trust us. 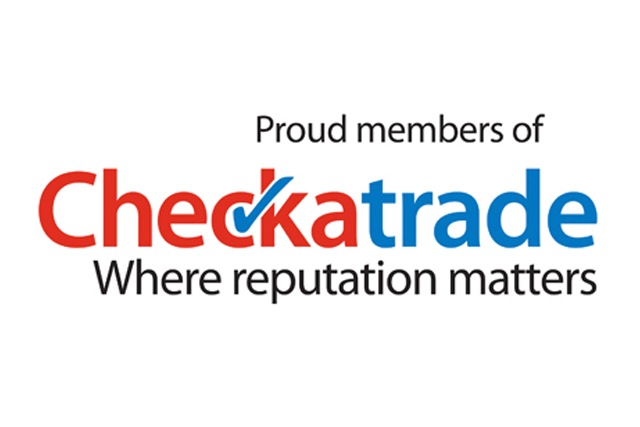 All our works are guaranteed to the highest standards and all work complies with the latest regulations (BS7671 2008). We operate to all health and safety regulations that ensure all works are carried out in a safe manner for our staff and customers. 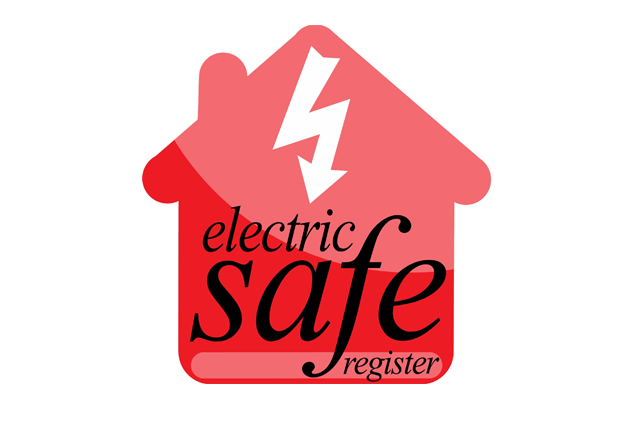 So if you require an electrician or testing and inspection in the Essex area then give us a call today!